In this video Jerry shares his the stories from his 4 Ayahuasca Journeys in Brazil. 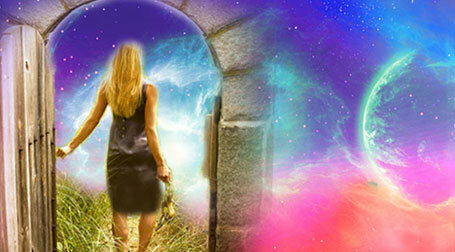 Ayahuasca is a phenomenal teacher. When combined with Star Magic it truly is another level again, and some. 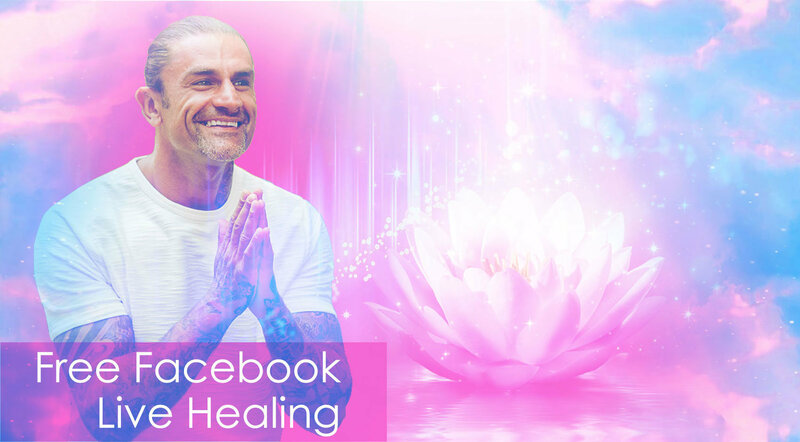 The deep healing of both frequencies is like nothing else on this planet. 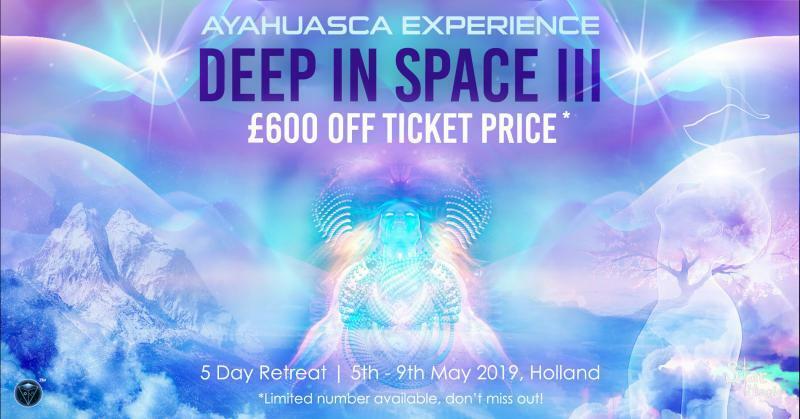 If you would like to take advantage of our next Deep in Space Ayahuasca Retreat at our one off 40% discounted rate then please click here. Limited time only while spaces last.